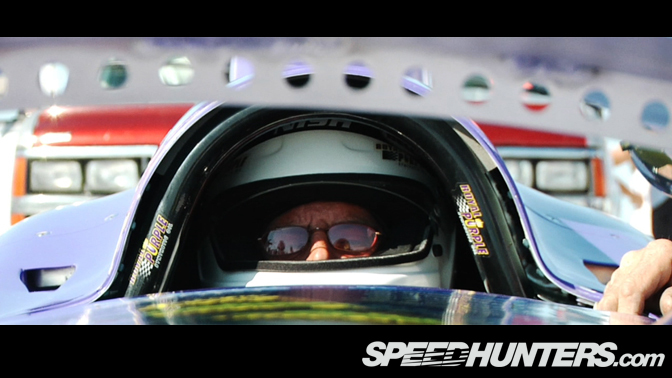 We thought it would be a fitting closure to our special August Speed theme to release a new Will Roegge film. 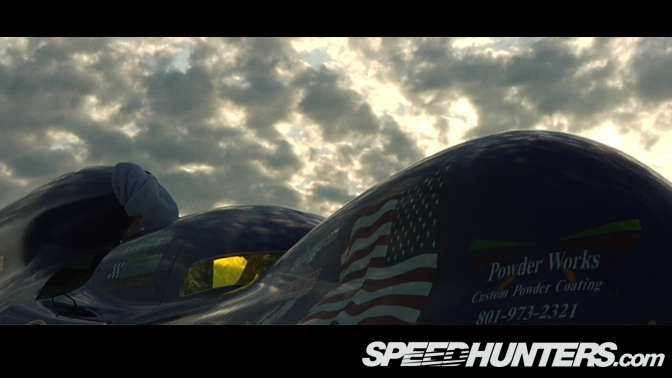 Entitled "Four Hundred", it's a quick snapshot of the Nish Land Speed Record team and their Royal Purple Streamliner. 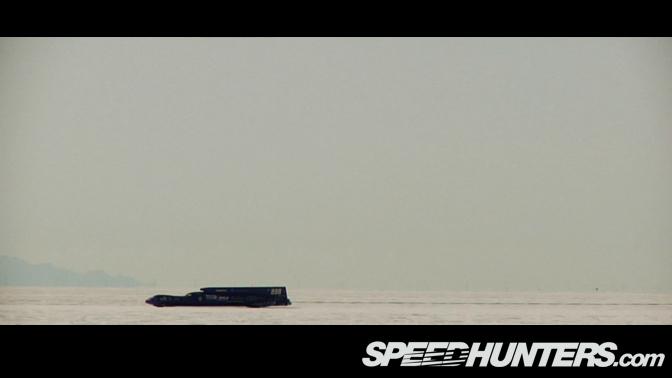 … and allows you to ride along with the Speedhunters team as we set about shooting at the event. We hope you enjoy this new film and the exclusive access we arranged with Nish Motorsports. 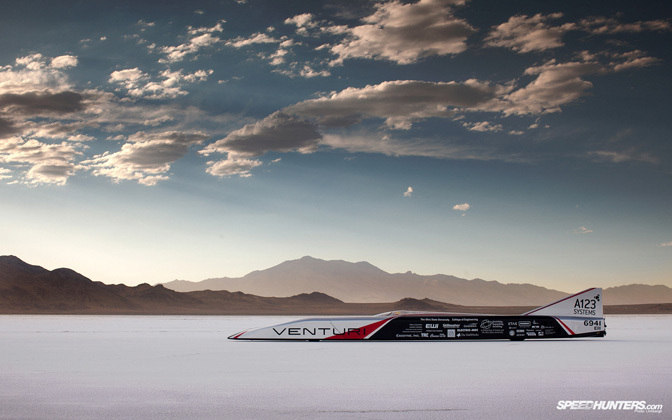 Perhaps it will inspire even a few of you to come out to the Salt Flats next year. Special thanks to Will Roegge for putting this fantastic film together! I also need to thank our own Rachel Kelly for her help in organizing the trip and Rugged Media for their production support at the event. awesome video as usual. Can't even imagine going near 400mph!!!!! I fell in love with this video. 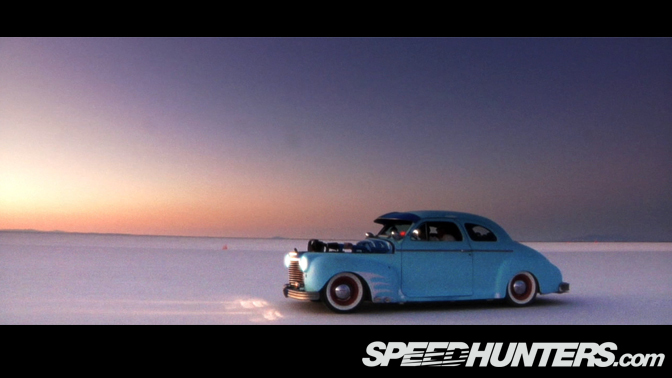 It's exactly how the Bonneville experience is. 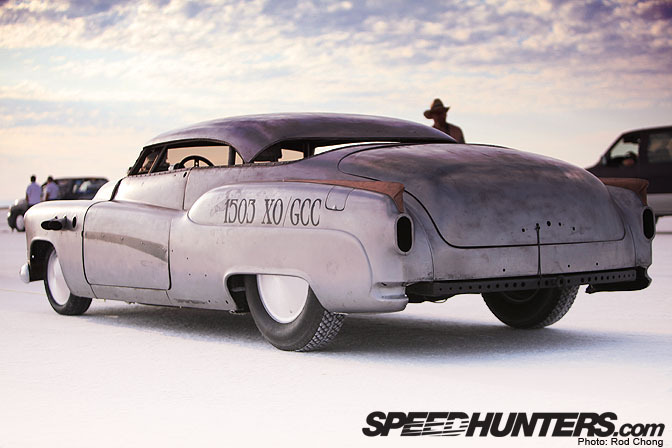 Nowhere else like Bonneville? Heard of Lake Gairdner? Will, please don't use that type face ever again! I want to go to the salt flats now after reading all these posts. I had no idea it was such an awesome event and place. I can't download this videos. I click "Save 720p" and nothing happenes. Can anyone help me?